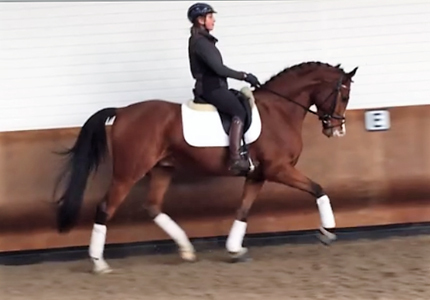 Danish Warmblood mare by Blue Hors Romanov trained to Grand Prix. 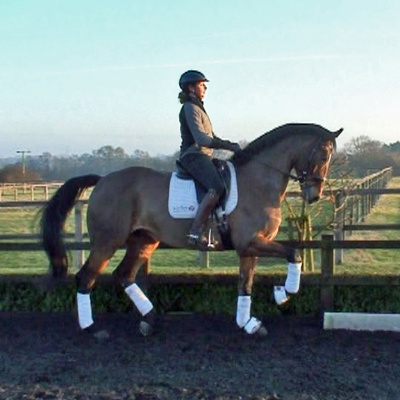 Highly placed Intermediare II, A & B.
Danish Warmblood gelding trained to Advanced Medium/4th Level. 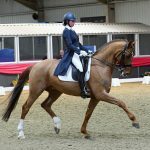 Won British Dressage Elementary. 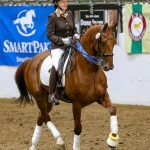 Westphalian gelding trained to Advanced Medium/4th Level. 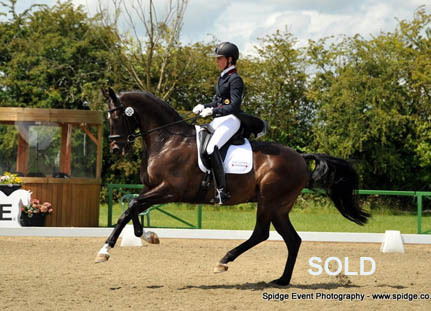 Won British Dressage Advanced Medium. 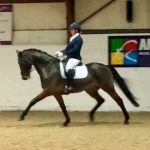 Westphalian mare by Show Star trained to Grand Prix. Multiple wins at Small Tour level. 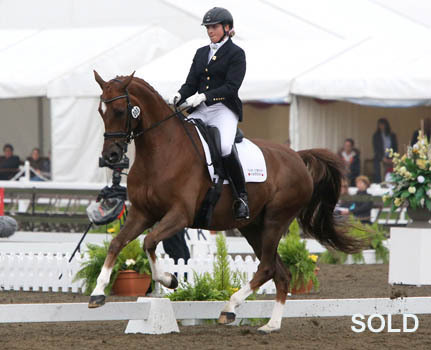 British Dressage PSG Regional Champion and Hickstead Masters Champion. 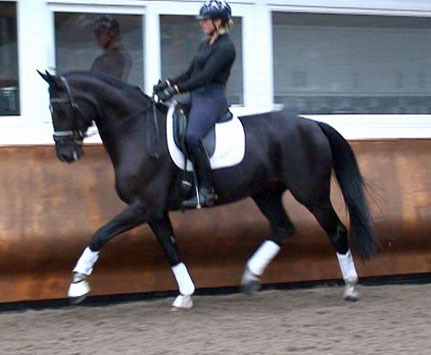 Danish Warmblood gelding by Blue Hors Romanov. Trained to PSG. 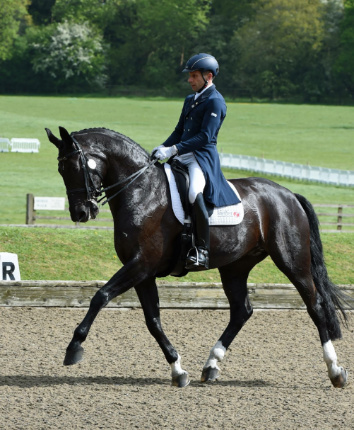 Won British Dressage Regionals and Hickstead Masters Championship. KWPN gelding. Won at PSG level.